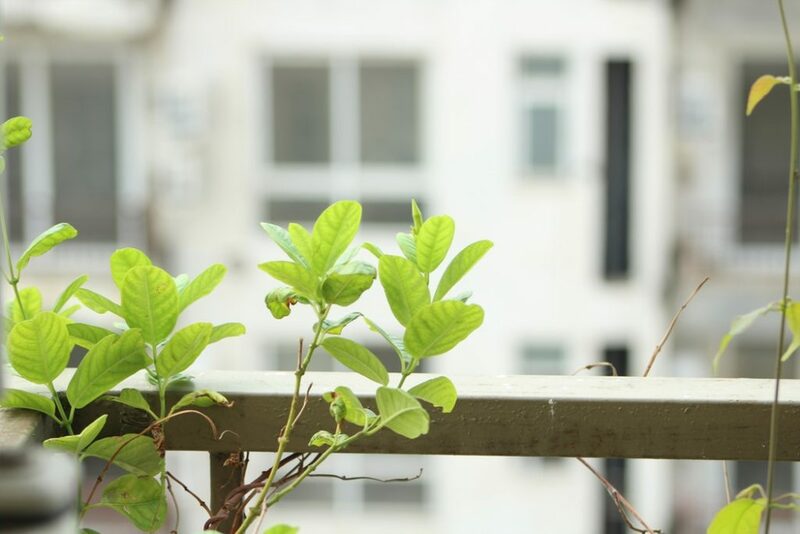 You may have been offered the chance to have memories made after your loved one died. Often health professionals in hospitals and hospices will have this service in place, but if not, you are entitled to ask if you would like fingerprints, or a lock of hair. Perhaps castings of your hands together or your baby's feet, to be made into silver as a keepsake and the chance for precious photographs which will last forever. We understand that it is an incredibly difficult and painful time, but many people tell us they are very glad that they took up the option of some of these memories, as it would be too late after your loved one has been taken away. Sue, talking about her husband's ashes being made into jewellery said, "I struggled initially, just made me sad and angry that it was all I had left. The ashes stayed in the box for 3 days . Now wouldn't be without them"
Estelle, whose husband was buried says; "I thought I would just make the point that as someone who can't do this ( think its a fantastic idea). I often wish I do have ashes so I could have him close to me in some form of jewellery. I would have loved someone to suggest those things to supplement photos & memories"
We urge you to consider thinking about recording messages from a mobile phone, or transferring and/or printing photos from a device before or soon after your relative or friend dies. We have had many comments from the bereaved, to say how devastating it can be to find out that weeks after you lose someone you love, their voices have been erased from phones and precious photos are lost. There are a wealth of ideas and suggestions for what to do with the ashes after your loved one has died. Traditionally, they can be scattered in a special place, that means something to you. 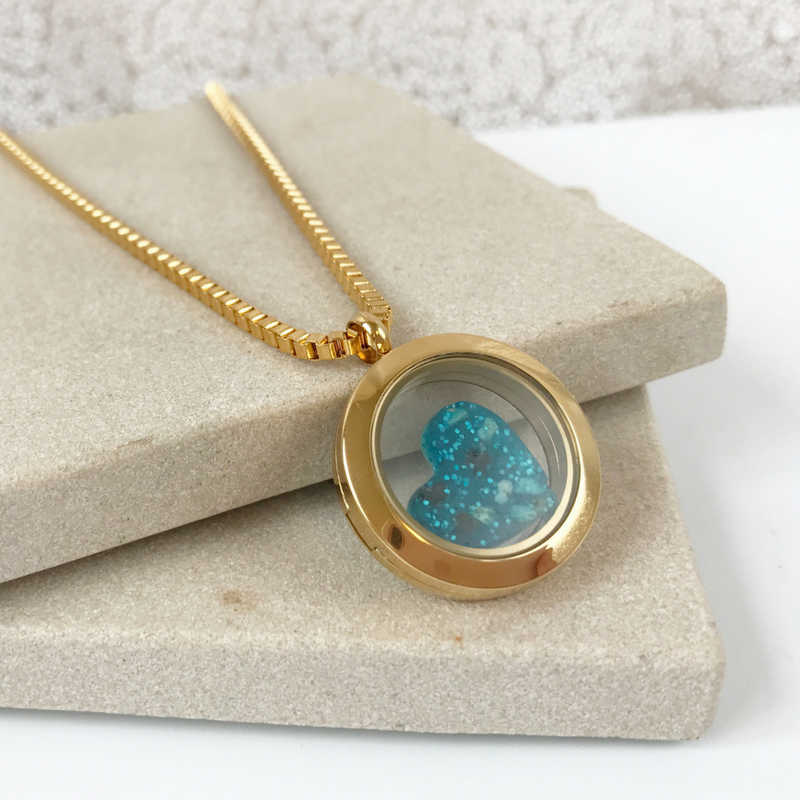 Now, we have the option to have them made into jewellery, and all sorts of lovely things that we can keep with us all the time, so that we are never far apart from the person you have loved and lost. You are even able to incorporate ashes into a tattoo, if you so wish. Sandra, a young widow said; "Before Martyn died I would never have imagined having ashes into jewellery as I thought it was just wrong. However I soon changed my mind and I take great comfort on having Martyn with me on my journey. I wear it every day even though I no longer wear a wedding ring. My daughter has a blue ashes necklace for her to wear if she ever chooses to get married"
Janet said; "I have a ring and a charm for my bracelet and wear them all the time, I had them made very quickly after my beloved Brian passed away and as a result still feel a connection to him as he is with me all the time, I find I look and sometimes kiss my ring as a way of staying close to him which might sound strange but I get great comfort from having these items"
You may be concerned about losing a piece of jewellery, so others choose to have the ashes made into a piece of artwork in glass, or perhaps a paperweight for their work space. There are plenty of companies who offer this service, we would recommend that you visited their premises and discussed how they would go about working with the ashes, so you are reassured that they are professional and will look after your precious memories. There is an option now for you to have the ashes made up into fireworks, so that you are able to say goodbye in a spectacular way. Your funeral director would liaise with the firework company direct, so that a portion of the ashes would be sent to them to have a a number of special fireworks made up and returned to you. 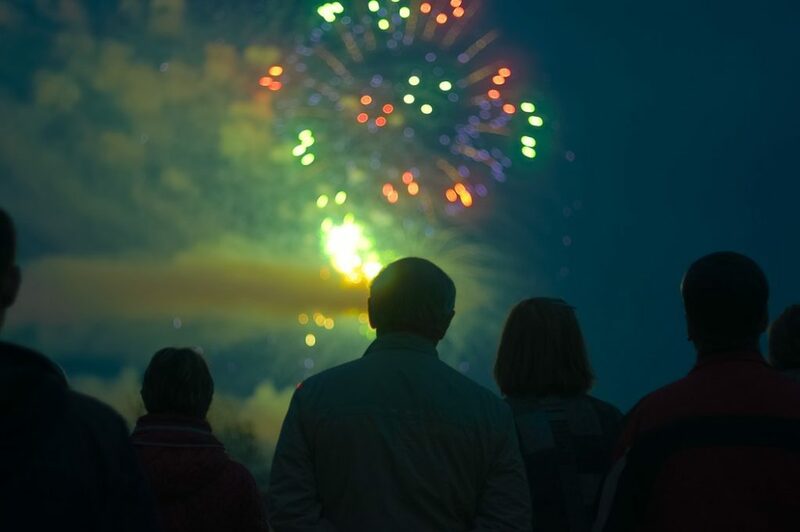 You could arrange a firework display with close friends and family, or have a large gathering to celebrate the life of the person who has died in style. "I have a pendant made of some of the ashes, and a ring is being made currently. I initially thought I wanted to keep all of my husband's ashes in one place. But more and more I have moved to just going with what feels right. Today I planted a memorial tree and put some of his ashes in with the roots. It's a place to go and I love the idea that the birds will enjoy the berries. I've also planted about 150 bulbs at the bottom of it so it'll look lovely in spring, but hopefully help the bees - my husband loved bees"
‘Life for a Life’ is a charity that offers you the chance to Celebrate or Commemorate your loved ones by planting memorial trees and installing memorial benches in one of thirty woodland locations across the United Kingdom. 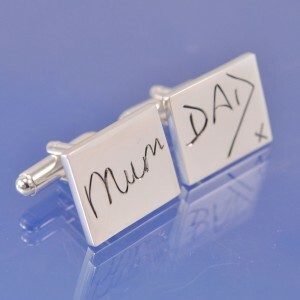 Handwritten letters are often rare nowadays, so many of us are choosing to have a signature, or the wording from a special greetings card or note made into a permanent piece, made from metal, in the style of a pendant, or other keepsake. "My partner had such a distinctive handwriting style, which I loved, although I couldn't read it a lot of the time, as it was so unique!!..... but I have lots of lovely handwritten notes and cards which I adore. 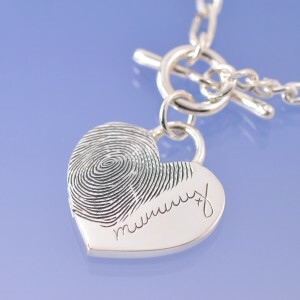 I would love to have all those special little words he said to me, engraved in a beautiful pendant"
Many hospital and hospices offer a service to help relatives, with memories, by taking fingerprints of those who have died. 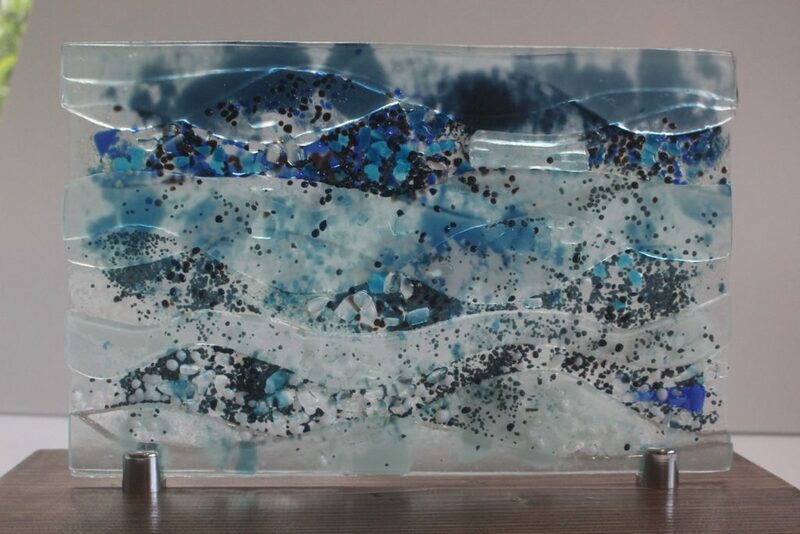 These can be made into jewellery, pendants and other pieces, as permanent keepsakes. A memory box is a container that holds special things belonging to you. The things in the box can help your child hold on to memories of you and build new ones as they get older. It can help them remember how much you loved and cared for them, and can be a comfort. 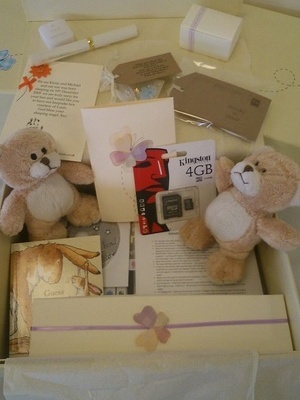 Depending on their age, children can be involved in building their own memory box to remember you. A memory box can be as simple or elaborate as you like. You could make it using a shoebox, biscuit tin or gift box, for example. Your memory box doesn’t have to be physical. 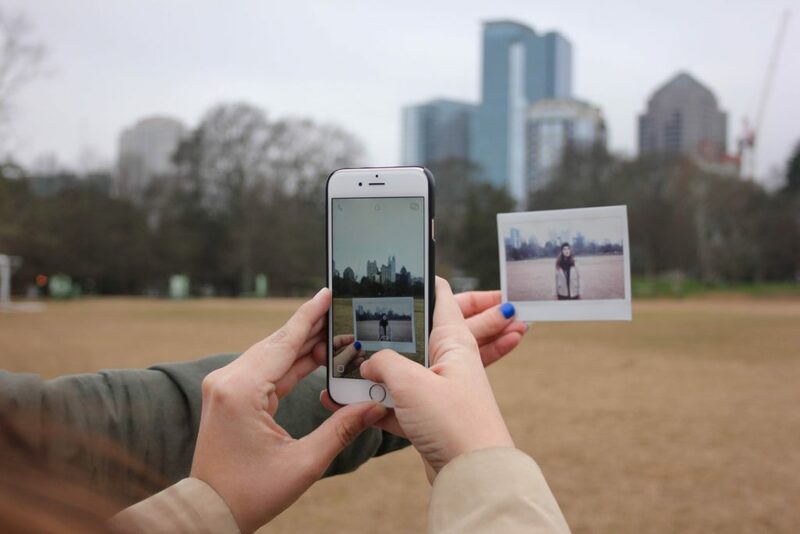 You could also store memories digitally, using a USB memory stick, a hard drive or online storage. 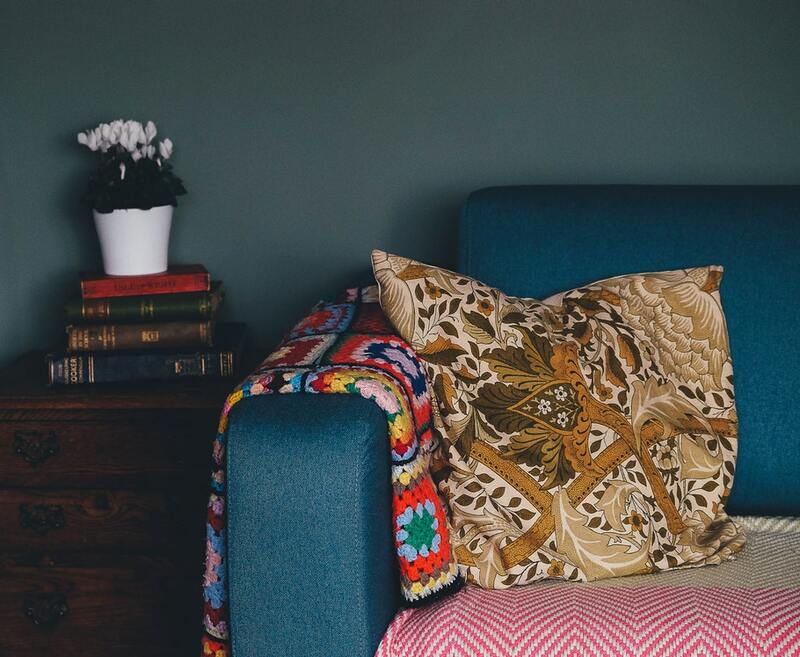 Often the clothing from the person who has died is now being made into cushions, quilts, and other keepsake items. Bears and soft toys can be made from a baby's clothes, or from a special piece of clothing belonging to a parent who had died, as a something to give a child for comfort.